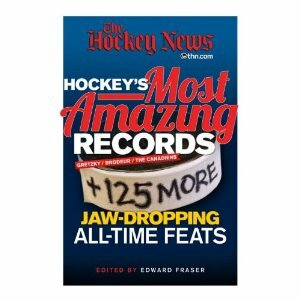 The Hockey News' annual book release features Hockey's Most Amazing Records: +125 More Jaw-Dropping All-Time Feats in 2011. Now in the past I have often been critical of The Hockey News' book releases, saying too often they are hit and miss. So I did not have high expectations this time around either, but from the moment I cracked the spine on Hockey's Most Amazing Records I knew this was a winner. I was brought back to my own youth, when I studied the tiny print in the uninspiring black and white NHL Guide and Record book every year. 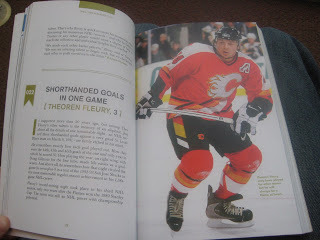 Hours upon hours I memorized those great moments in hockey history, and the amazing totals and accomplishments of the game's greatest players. I knew all the records, all the data. I know I was not the only one. Many fans tell me similar stories. 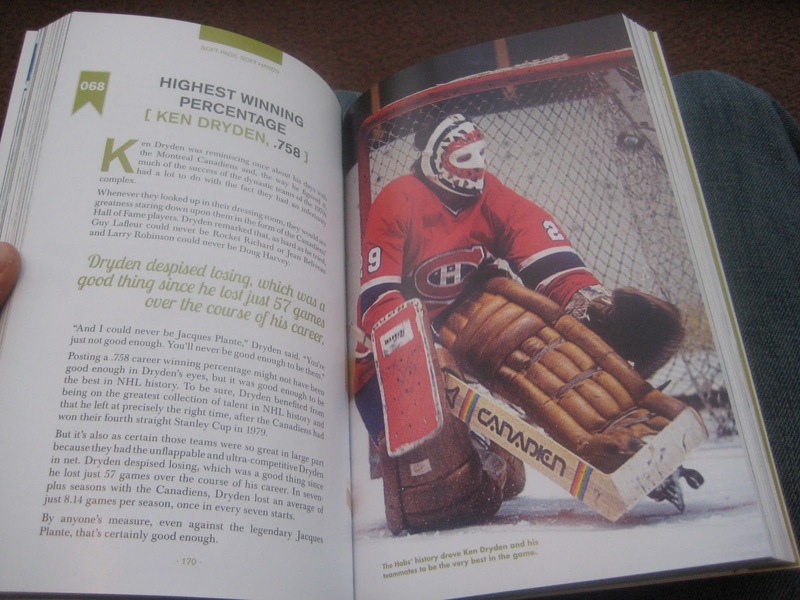 Now kids and fans of all ages can put aside the Guide And Record book for THN's Hockey's Most Amazing Records and learn the history of the game with glossy pages with color photos, bringing the accomplishment to life. More importantly each feat is complete with the story behind it. Sometimes the story is told through the voices of the players, coaches and personalities who made or witnessed historic events. 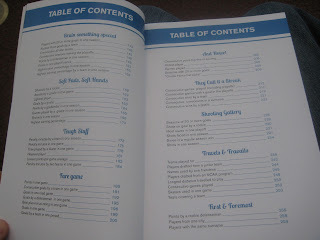 I could only wish I had such a fine resource when I was a kid. So needless to say, I am highly recommending Hockey's Most Amazing Records by The Hockey News and editor Edward Fraser. 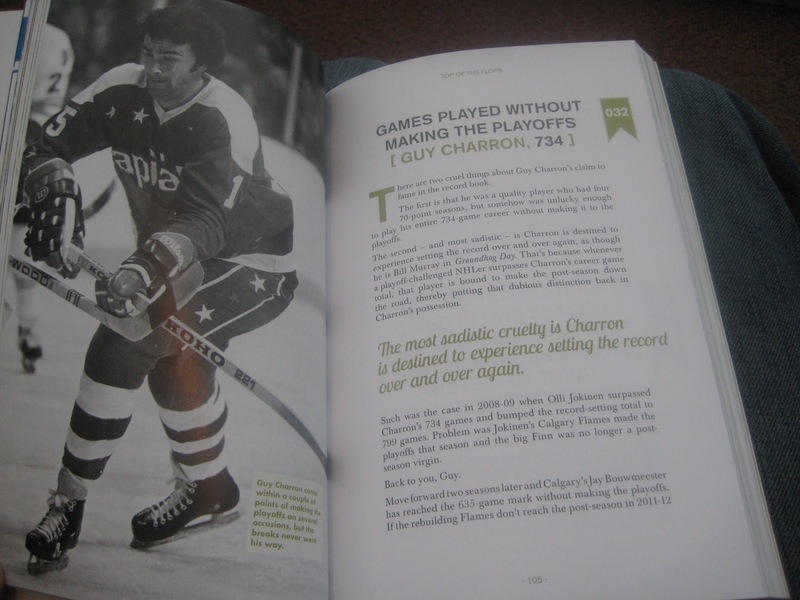 It is an excellent resource and therefore arguably the most important book in the hockey history category of 2011. You do not have to be a keen student of the game either. It makes for a great pick-up book where you can quickly read through and then wow your buddies with your amazing knowledge during tonight's big game. Pass the book around and no doubt it will bring stir great stories and debates.